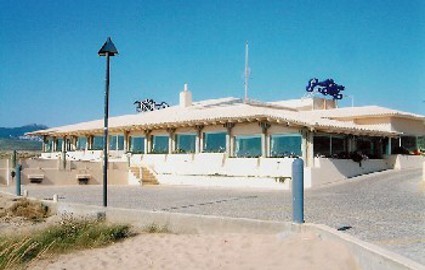 Seaside restaurant specialized in seafood, with 5 small dining rooms with a sea view. The Wine cellar is excellent and boasts a personalized kitchen with several fish specialties. 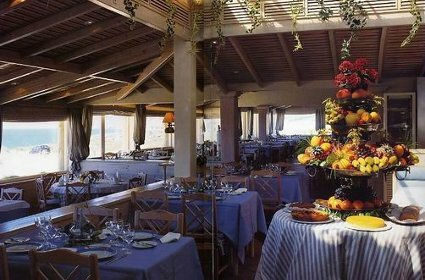 Porto Santa Maria restaurant is one of the few Portuguese restaurants to deserve one star by Michelin. 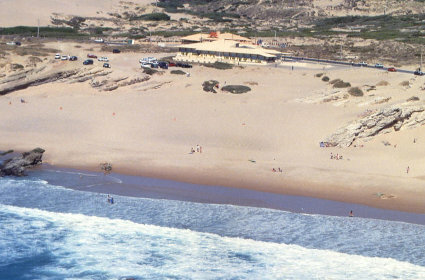 You can also enjoy the spectacular views over the Atlantic Ocean in one of its most western points. 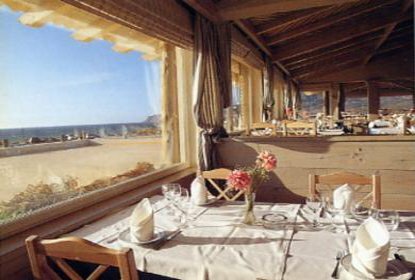 The combination of great food,view and always attentive staff will, for sure, make you visit memorable.